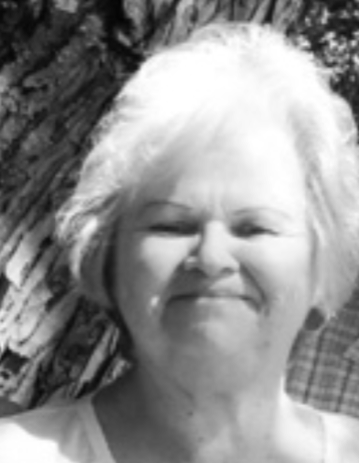 Sandy Lee Kemmer, 68, of Bergholz, OH, passed away November 14, 2018 at Allegheny General, Pittsburgh, PA.
She was born August 24, 1950 in Steubenville, OH, a daughter of the late Ramon and Norma (Shockley) Wade. She was a member of the Church of God, Amsterdam, OH. Sandy is survived by her husband of 50 years, Charles C. Kemmer; daughter, Paula Kemmer; son, Curtis (Tina) Kemmer; brother, Ramon Wade; sisters, Vicky (Charles) Pompeo, Barbara “Babs” (Steve) Satterfield, Doreen (Michael) Fraelich, and Patti Ann (Greg) Wood; and grandchildren, Nathan Majoris, Jonathon, Taylor, and Alexis Kemmer. Friends will be received on Friday, November 16, 2018 from 2-4 and 6-8 PM at the Everhart-Bove Funeral Home, 285 Second St., Bergholz where funeral services will be held on Saturday at 11 AM with Pastor David Guess officiating.